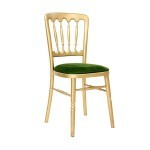 Providing a stylish look and finish to your event, Napoleon chairs for hire in gilt are hugely popular. Rest assured of hire chairs in immaculate condition backed up by our nationwide delivery service. Gold Napoleon chair hire is popular because of the feeling of quality, style and sophistication that the colour gold brings to events. The richness of colour complements almost any event and so these gold chairs for hire are perfect for events such as Indian weddings, banquets, gala dinners, society balls and almost any other type of dining event you can think of! 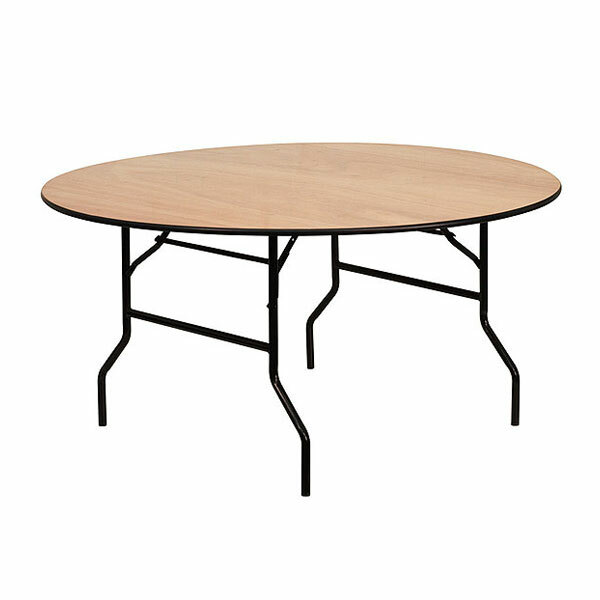 The fact that these event chairs are lightweight yet robust means that they make an excellent chair hire option for whatever banqueting event you are organising. You are also able to choose from a variety of seat pad colours, which gives you the ultimate in chair hire flexibility. And who is to say that all the seat pads need to be the same colour? - you might want to inject some fun into your event and have two or more colours of seat pads on the gold Napoleon chairs, or even just a random selection! Typcially, however, most people choose to have a consistent seat pad colour on these gold chairs for hire and these look fantastic especially when set up in a large venue. Our professional sales team are on hand NOW to take your order so why not get in contact today!
" 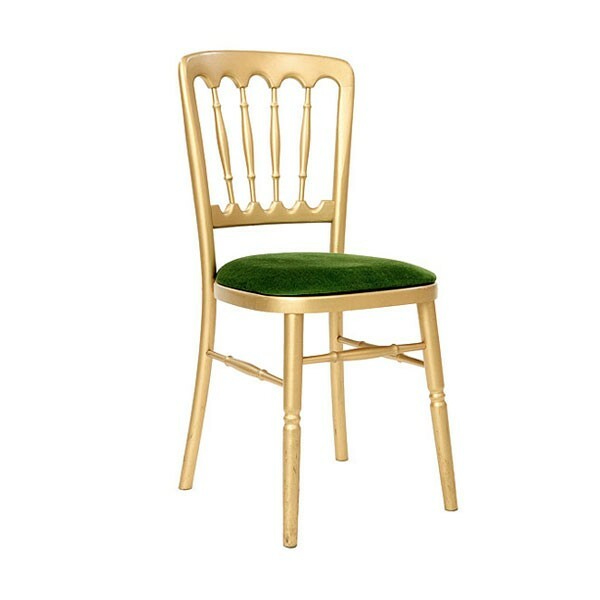 We hired these gold banqueting chairs for our wedding as we didn't like the ones at our chosen venue. Event Hire delivered on time and the chairs were in great condition, and the fact that we could match the gold chairs and seat pads meant that they fitted in perfectly with our colour scheme. 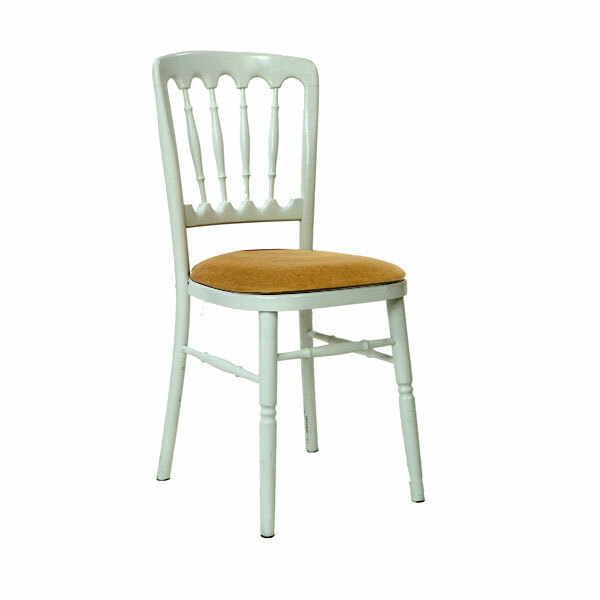 Thanks :) "
Q: Are other colours of these banqueting chairs available to hire? 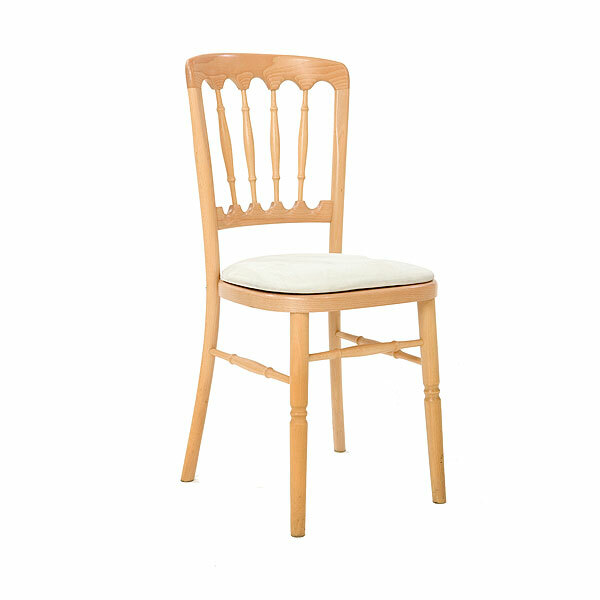 A: Gold Napoleon chairs are just one of the styles that we offer. 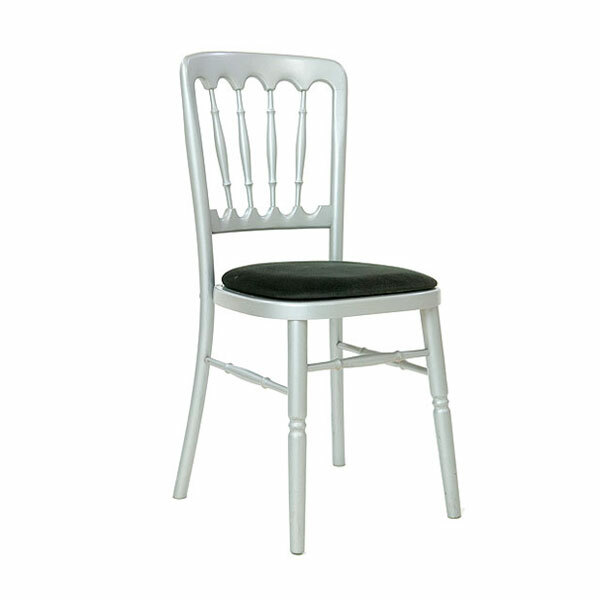 In this design of chair hire, we also offer the different colours of silver, natural, white and black, any of which you can hire along with your choice of seat pad colour, providing you with excellent flexibility and choice. Q: Do you deliver these chairs? A: We do offer a nationwide delivery and collection service, so yes. Of course, there is an additional cost for this which is highly competitive in the market. Naturally, the further the postcode location of your event from our sales and distribution centres, the higher the transport charge is likely to be, and vice versa. 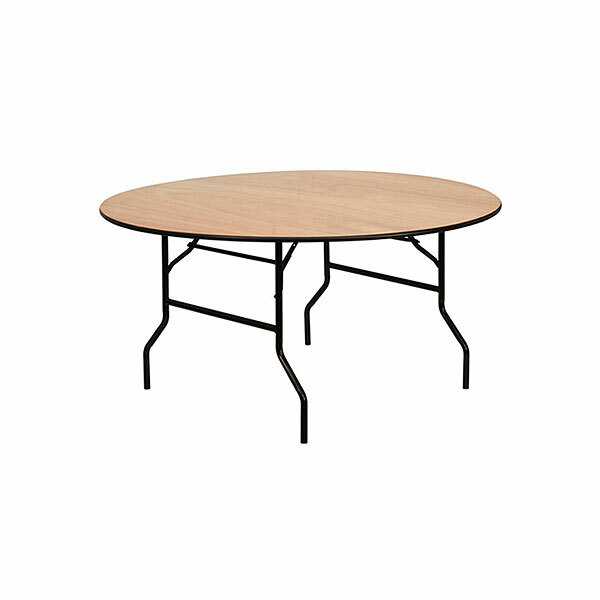 Alternatively, you can collect your hire chairs and equipment in person from our sales and distribution centre which of course incurs no additional cost on top of the hire price. Q: Do you have alot of these gold chairs in stock? A: These gold banqueting chairs are a popular line for us and sao yes we have hundreds of gold Napoleon banquet chairs in stock for your use. However, due to the popularity of our gold chair hire, please book as far in advance as possible to avoid disappointment. Q: Are these gold banquet chairs in good condition? 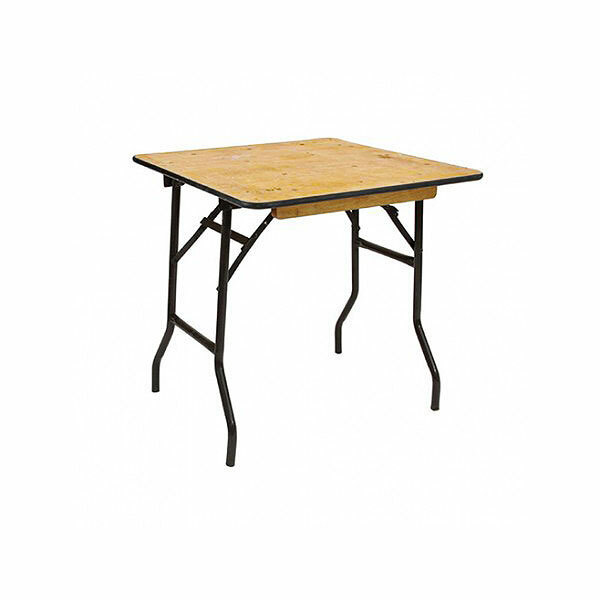 A: Here at Event Hire UK, we strive to ensure that all our banqueting chair hire products and indeed every piece of furniture hire and equipment hire we send out to our valued clients is in the best condition possible. For chair hire, we have our own in-house refurbishment and respray facility which ensure that when our hire chairs are not out at events, they are constantly being provided with some TLC which is vital to ensure that our chair hire items are always in the best condition. Q: Can I choose the seat pad colour? A: Yes - you are able to choose which colour seat pads you have when you hire these chairs from our range which includes red, green, blue, black, ivory and gold. You can have all the same colour seat pads or mix and match, as the seat pads are attached with velcro for ease of use. 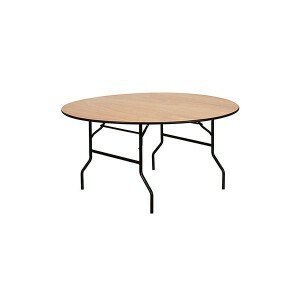 As always, make sure that you order as far in advance as possible for your chair hire and seat pad hire.